Cadillac has never been successful when we talk about entry level luxury sedan offers. It gave it a go during 80’s with Cimarron, which was slightly more from rebadged Chevrolet Cavalier or Buick Skyhawk or Oldsmobile Firenza or Pontiac Sunbird, let’s say usual GM behavior at the time. Buyers were smart enough to recognize things underneath, so let’s say it didn’t turn out well. Then something even stranger happened in 2005. Caddy had an incredibly weak foothold in Europe, in fact, it still has, so it decided to offer something especially for it. But, obviously they weren’t in the mood for some serious work, and everything ended again on rebadging with some tweaks. Caddy view of Saab 9-3 or BLS was a complete sales disaster. There is a saying “third time’s the charm” and as far as this story goes, it works. ATS was introduced in 2012, and it is a pure gem. But we are here for the even better story. 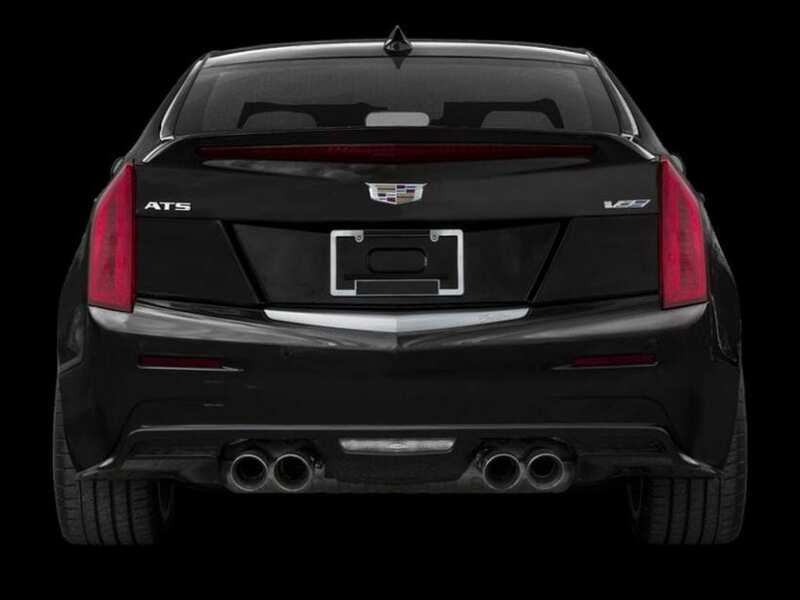 Three years later V letter emerged and let’s see whether 2018 Cadillac ATS-V is still special as it used to be. Well, we can agree that it definitely is! ATS debuted with the new Alpha platform. The same one that later underpinned CTS and the same one that serves Camaro which in ZL1 is pretty much unbeatable on the track’s tarmac. Expect no less from ATS-V. With magnetic dampers and very clever LSD, this Caddy is cornering wonder. Light, incredibly precise, literally planted, it poses as a new benchmark in class, leaving behind M3, let alone AMG or RS stuff as far as lap times are concerned. And it’s not just about lap times. It is incredibly engaging to drive, producing levels of pleasure that just Alfa Giulia Quadrifoglio can match. Whatever was happening before ATS, as far as we are concerned is forgotten and forgiven. No, ATS-V doesn’t have supercharged 6.2-liter V8 from Corvette Z06, which was generously borrowed to Camaro ZL1 and its bigger sibling CTS-V. But don’t worry, astonishing chassis is well served by twin-turbocharged 3.6-liter V6 delivering 464 hp and 445 lb-ft of torque. That’s not the biggest figure in the bunch, AMG C63 S will take the crown with 510 hp, but 3.8 seconds to 60 mph is what really counts, leaving both BMW and Mercedes behind by several tenths. If it wasn’t for Alfa and it’s Ferrari-sourced twin-turbo V6 which manages to do the same run in two-tenths less, we could easily conclude that this Caddy can hardly find proper European match. As for gearboxes, you can take 6-manual or 8-speed automatic, and both of them will thrill you in their own way. We established that ATS-V works wonderfully on the track. But how about the street? Same magnetic dampers do wonders wherever they are. With the ability to adjust in milliseconds they are well able to keep you pampered, as well as front seats are. The cabin is equipped with nice materials, but fit and finish is far from German offer. Infamous CUE infotainment is improved and much better than before but still tiresome when compared to anything else, though at least it supports Apple CarPlay now. On the streets, you’ll be able to pull 19 mpg combined, just to mention, though hardly anyone would be interested in that fact. 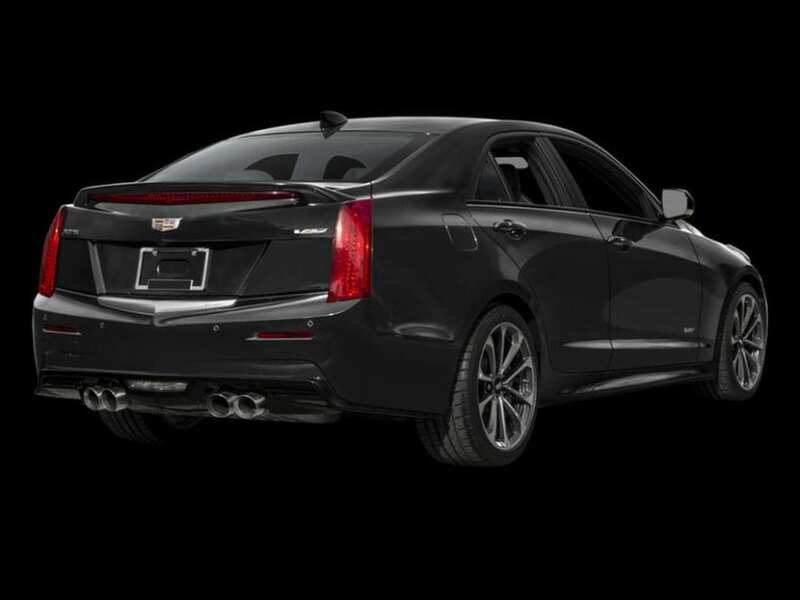 Newest Caddy products look good, and 2018 Cadillac ATS-V is no exception. It is sharp, as much as everything else in the lineup, but still elegant, again as other Caddies are. With V addition to the name, it’s brutal. 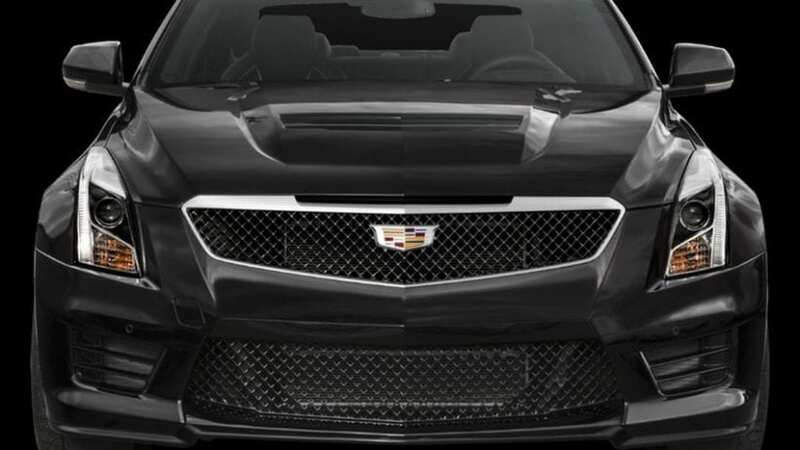 The meshed grille and same treated huge intakes on the front bumper, power dome hood, widened fenders, special 19-inch alloys, huge decklid spoiler and quad exhaust are making it instantly recognizable over the regular version. It has that aura of “brute” and it suits it well. 2018 Cadillac ATS-V SHOULD YOU? 2018 Cadillac ATS-V will set you back by $61.7k. That’s a fraction less than AMG C63, a couple of grand less than M3 and more than ten grand less than Giulia Quadrifoglio or AMG C63 S. As far as lap times are concerned, and in this class that is the prime thing, and as far as driving pleasure is taken into consideration, ATS-V is pure gem. It is matched properly only by Alfa, which is then quite pricier, so this just might be it.